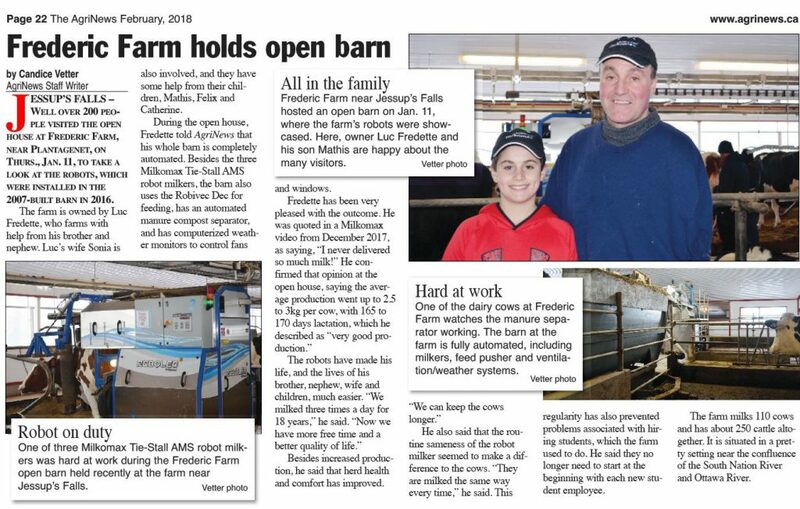 Must read: the increase in production and success of Frederic Farm with 3 Milkomax Tie-Stall AMS is featured in the February 2018 edition of The Eastern Ontario Agrinews. 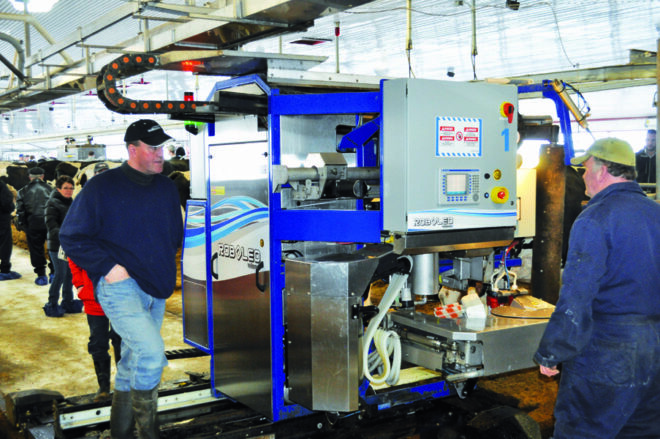 Robotic milking just started at Ferme laitière Brodeur inc. The TIE-STALL AMS by Milkomax is the world's first and only automated milking system for tie-stall barns.